The EU summoned ministers from France, Germany, Britain and six other polluting member states for a "final chance" on Tuesday to comply with air quality standards. Brussels could follow through on threats to take them to the European Court of Justice, the bloc's highest tribunal, if they fail to change course. EU Environment Commissioner Karmenu Vella "will give ministers the opportunity and the final chance to find solutions", European Commission spokesman Margaritis Schinas told reporters Monday. "Otherwise the cases will follow their way to the court," Schinas warned. Summoned are the environment ministers of France, Germany, Britain, Spain, Hungary, Italy, the Czech Republic, Slovakia and Romania. These countries are deemed regularly to exceed emissions limits set to protect Europeans against particulate matter and azote dioxyde. But a total of 23 of the 28 EU member countries exceed air quality norms, the European Commission said. The problem affects more than 130 cities in Europe. 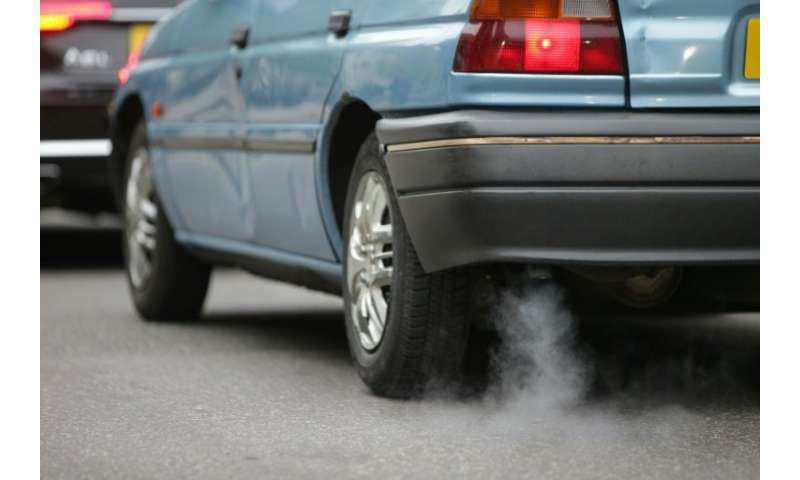 Throughout the bloc, fine particulates were responsible for three out of four premature pollution deaths (399,000 out of 487,600) in 2014, according to EU figures. "From asthma and heart disease to lung cancer, poor air quality has triggered chronic health conditions in millions of Europeans," Vella said earlier this month. The EU estimates that air pollution costs the bloc 20 billion euros ($24.7 billion) a year in health costs. "To reduce this figure we need member states to comply with the emissions limits which they have agreed to," Schinas said. "If this is not the case the Commission as guardian of the (founding EU) treaty will have to take appropriate action," he added. Vella said Tuesday's meeting was taking place because the commission "cannot sit by" when member states fail to take the right measures for years. Steps needed include establishing incentives for the transport, energy and agricultural sector as well as in urban planning and building design, Vella said. "I trust that the environment ministers will be on the same page," Vella said ahead of the gathering. Bulgaria and Poland, which have also failed to take action against particulate matter, are not being summoned because they have already been taken before the top court. Michele Rivasi, a Greens Party member of the environment and health committee in the European Parliament, urged the commission to stand firm. "The European Commission must not waver in respect to the legislation on the thresholds of pollution emissions," Rivasi said.